Are you already dreaming of the return of warmer temps and wearing flip-flops, shorts, and a tank top? Unless you head to a tropical destination in mid-winter, the cold of the Michigan winter will keep you bundled up in layers for a few months. Whether you’re sticking it out for the long haul or taking a vacation break on the beach in February, now is the perfect time to give some extra attention to sagging skin areas. Would you like to quit hiding your knees under capris and long skirts? Do you have some cute shorts that you haven’t worn because you’re embarrassed about how your thighs look? Women and men, just like you, are having their baggy knees and loose skin on their thighs rejuvenated without surgery or downtime. This nonsurgical skin tightening solution uses a series of laser treatments to rejuvenate and tighten your skin. The treatment uses Candela GentleYAG® skin tightening laser. GentleYAG laser penetrates deep into your skin to promote collagen growth that can last for two to three years into the future. The rejuvenation of the skin at this deeper level delivers smoother, more supple skin to the treated area. Elbows that were rough and wrinkled become soft and smooth. Sagging skin of the arm looks firm and youthful again. You can expect minimal discomfort during a skin tightening treatment using GentleYAG laser. Most patients experience warmth over the treated area and a mild snapping sensation. Each treatment usually lasts less than an hour. You could schedule an appointment over a lunch hour and go right back to work afterward. There is no downtime for recovery following the treatment. A typical treatment schedule includes three to five treatments scheduled several weeks apart. This means the winter months are the perfect time to have your skin tightening laser treatments. By starting now, your treatments are completed before warm weather hits. As you transition into short sleeves, your arms and elbows are ready to show off the results of those few hours spent in our office. When you head to the lake next summer, you’ll be proud to show off those younger looking legs. You just might need to do some shopping to add some new shorts outfits to show them off. Do you have sagging skin on your neck, under your chin, or your jowls? GentleYAG laser treatments can smooth and tighten the skin of your face and neck, too. In addition to tightening the skin, these laser treatments can reduce lines and diminish the visibility of pores in your skin. GentleYAG laser treatments also can be used in combination with dermal fillers to restore your natural beauty. Fillers can add contour underneath the tight, youthful looking skin created by your laser treatments. 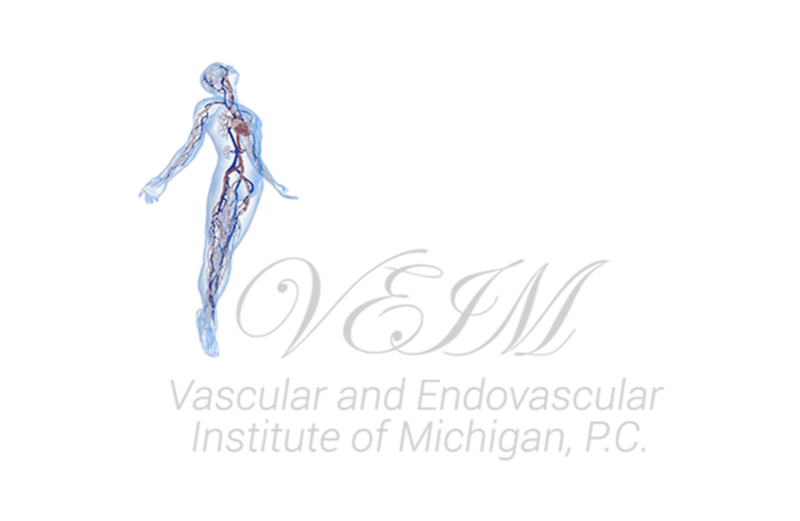 Call the Vascular and Endovascular Institute of Michigan to schedule your skin tightening laser sessions for this winter.